Are they made from Real Girlscouts? Do-Si-Do's! Samosas! Lemon Trefoils! 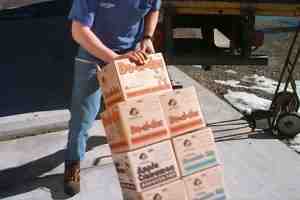 The Girl Scout Cookies have arrived. This is definitely an early Sign of Spring.